Professor Hilary Marland collaborated with Talking Birds as part of the ‘Polevault’ endeavour linked to their Olympic project: ‘Decathlon 2012’, providing commentary on mental illness and infanticide linked to canals for inclusion in an ‘audio walk’. 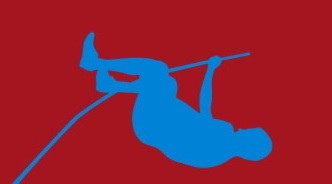 The roots of the Olympic sport of the Pole Vault reach back many centuries when obstacles, or more commonly canals or other stretches of water, were traversed using a pole. Canals have a complex and sometimes dark history as places where desperate people attempted to take their own lives. One such case was that of Elizabeth Barnwell, who was suffering from ‘puerperal mania’, a severe form of postnatal mental illness. This audio walk tells her story.